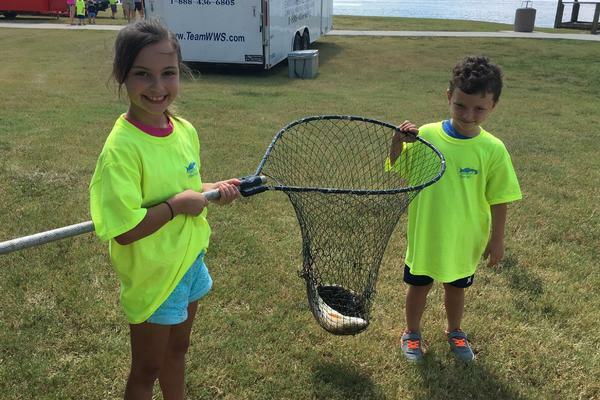 The Our Lady Queen of Heaven School Heavenly Fish Fest is a family fishing tournament and one of the school's annual fundraisers. 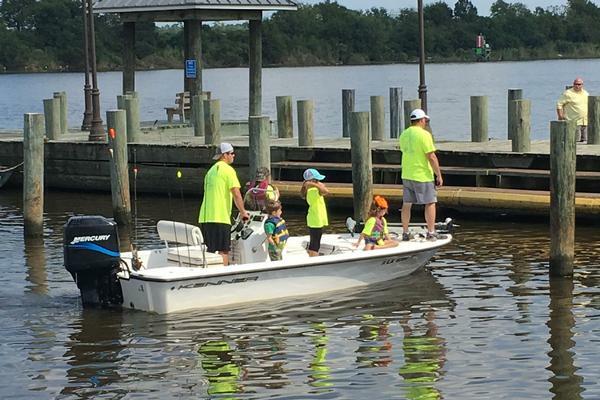 It is a day filled with fun and fishing with friends and family! It was started in 2006 by Monsignor James M. Gaddy, past OLQHS Pastor and avid fisherman and continues each fall. 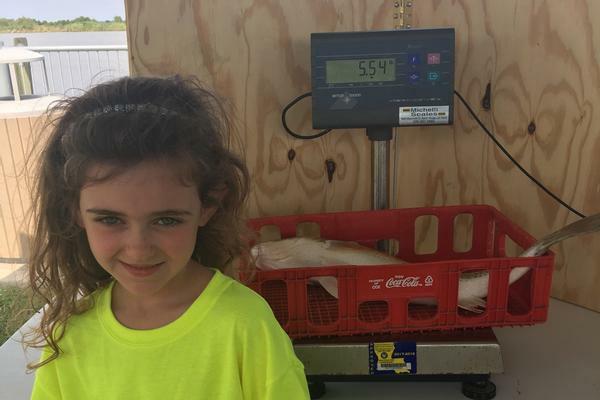 Come to weigh-in your fish at Calcasieu Point Landing! Lunch and prizes will be provided for all fisherman! Each Entrant may weigh only (1) fish. Prize will be given for the Redfish with the most spots. For sponsorship information, please contact moquin@olqhs.org.